For Generations, our members have proudly served the Hispanic community since its founding in 1929. 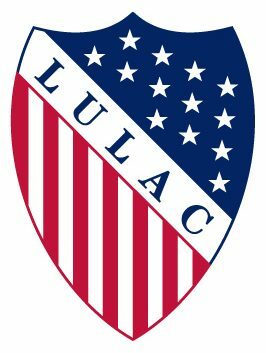 Ninety years ago, a group of Latino leaders formed the League of United Latin American Citizens (LULAC) to defend the rights and advance the well being of Hispanic Americans. 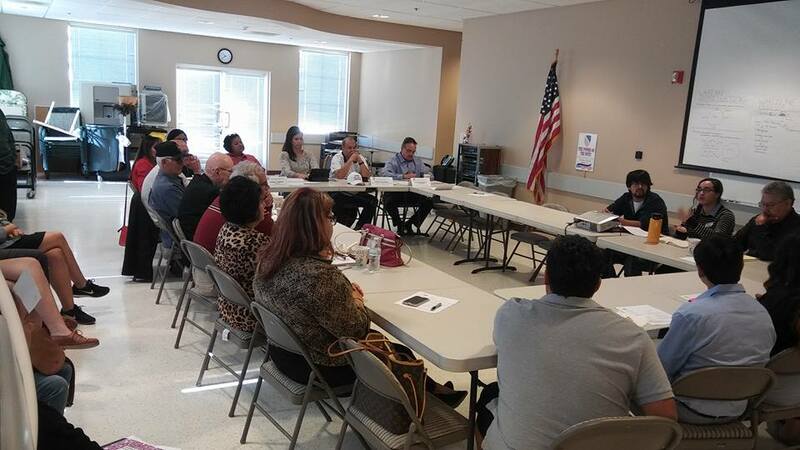 Today LULAC is the largest and most active membership organization serving the Latino community.